We Design, We Print, We Mail. You Succeed! Kodak NexPress Digital Production Color Press. From design and prepress to fulfillment and mailing services, we offer a turn-key solution to your printing, copying, mailing and distribution requirements, all under one roof. ProGraphics is uniquely positioned as a one-stop shop for all products and services provided by the graphics arts industry. There is no job too big, or special project too small for us to complete on-site from start to finish. 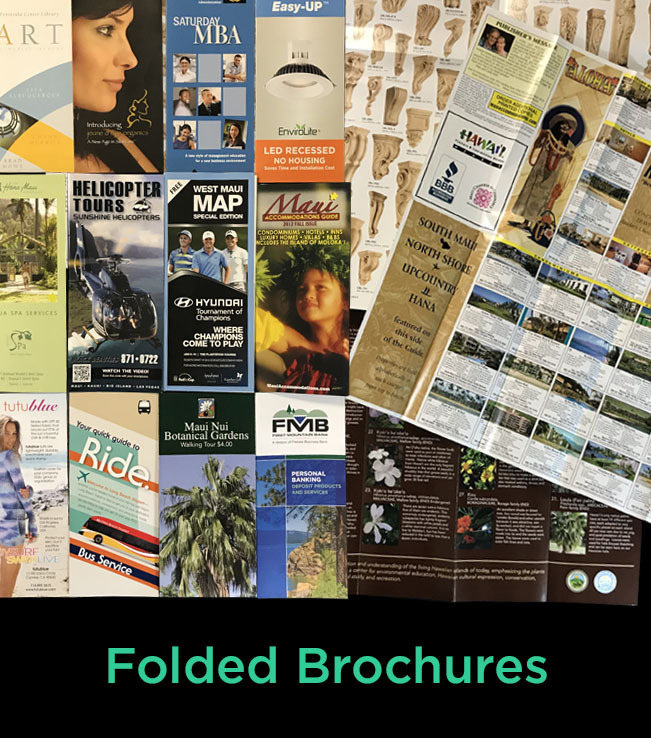 Design and Prepress will assist you to produce a printed product that communicates information effectively, looks as good printed as it does on the computer screen, achieves your expected outcome and complies with U.S. Postal regulations. We are a custom printing company. Every job is considered on a case-by-case basis. Our variety of presses enable optimized flexibility in size, color, speed and quantity. No job is too big or too small for our offset and digital presses. 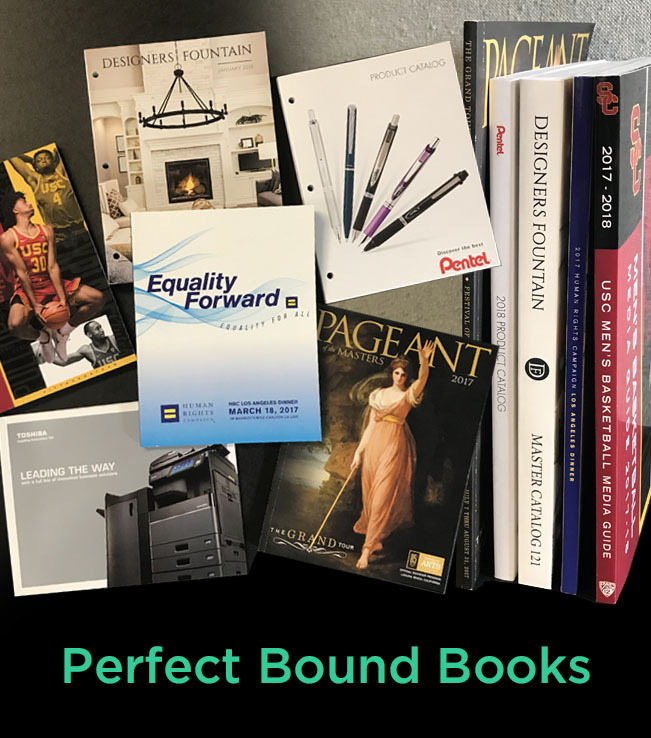 Bindery performs finshing steps, including trimming and folding, die-cutting, gluing, perforating, padding, collating, saddle-stitching, comb binding, hole drilling, stapling, shrink wrapping and more. 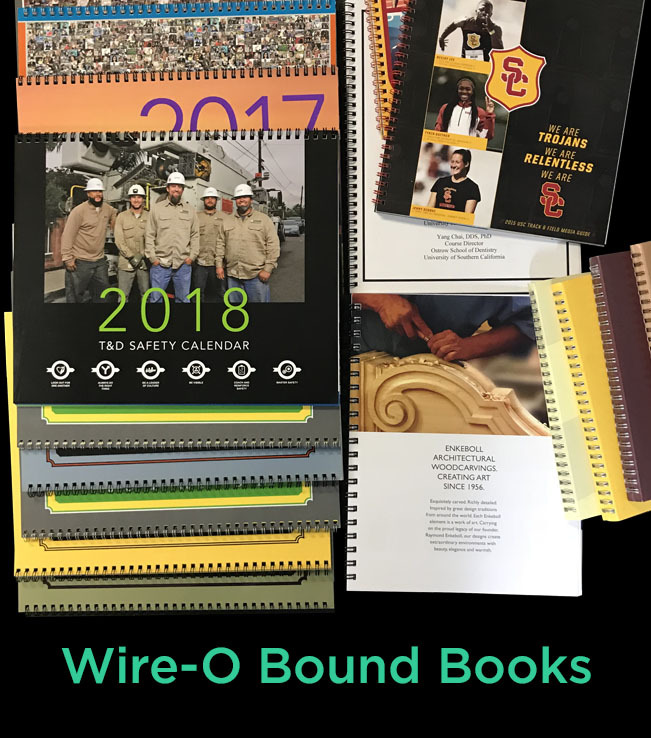 From postcards to perfect-bound catlogs and everything in-between, ProGraphics can get it done. 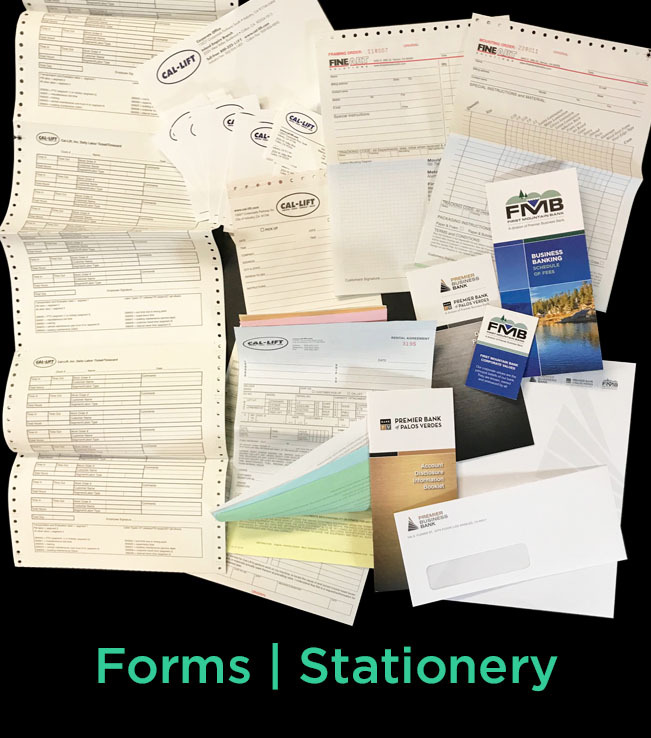 Data processing will merge, purge and prepare your mailing list or other personalized variable information to be printed directly onto envelopes, self-mailers, personalized letters, etc. Then we'll optimize, sort, bundle and drop your mail pieces at the post office or bulk mail center for the lowest possible mailing rates. Examples of some of our recent work. We offer custom design, printing and mailing solutions, all in-house. Don't see what you need? Contact us for creative solutions. 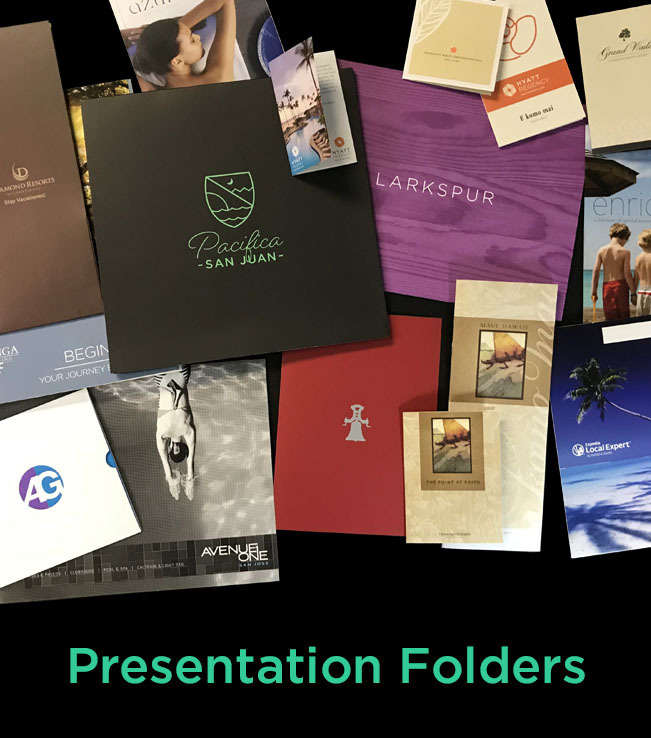 Presentation Folders make a good first impression, whether you are presenting a key to a room or the features of a new home. Pockets let you include additional information. 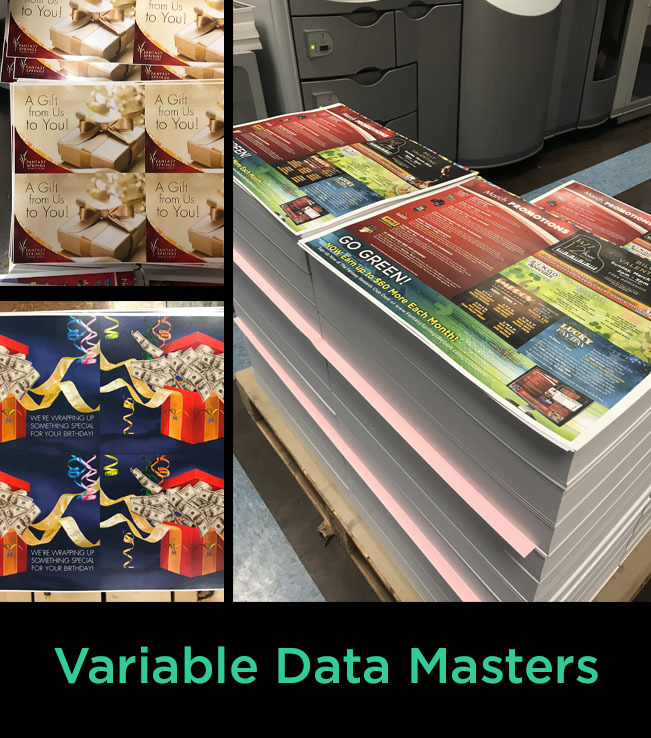 Large quantities of color masters may be printed on our traditional presses, then imprinted with personalized information on our digital presses. 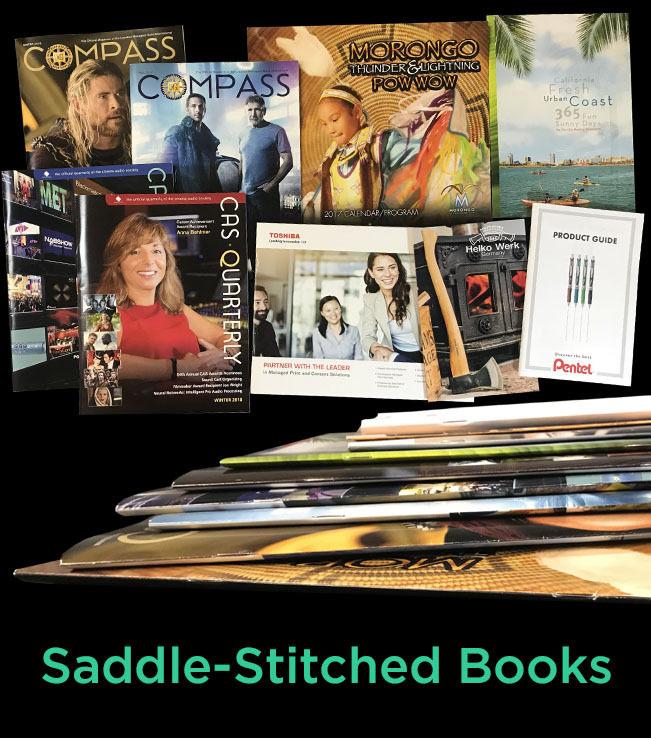 Economical and efficient, saddle-stitched binding works great for magazines, catalogs, newsletters and other publications with fewer pages. 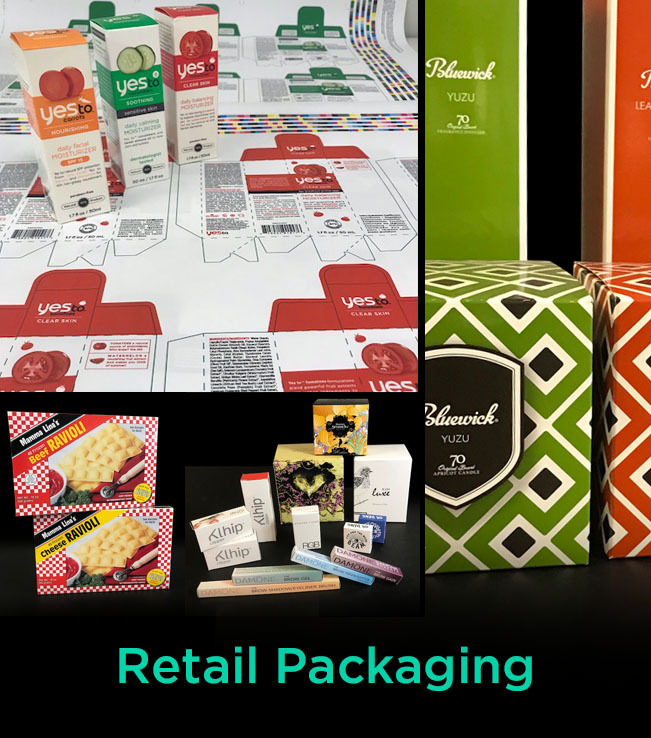 Colorful printed, die-cut and glued boxes help sell retail products. Start with a die line that fits. 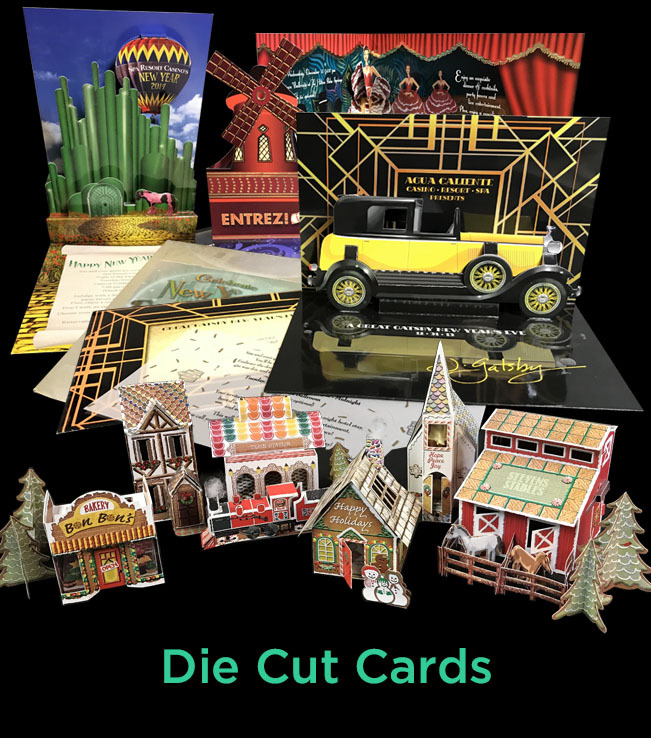 Smaller displays may be printed directly onto cardboard, up to 24 pt. Litho labels may be glued to corrugated board for full-color larger displays. Maps, product posters, listings... sometimes you need to go big. ProGraphics can print sheets up to 40", then fold to fit a required size or standard envelope. Wire-O binding allows books to lay flat when opened to any page. Perfect for calendars, cookbooks, workbooks and reference materials. Special events deserve special treatment. Put your invitation in a matching printed envelope, and make it impossible to resist opening. 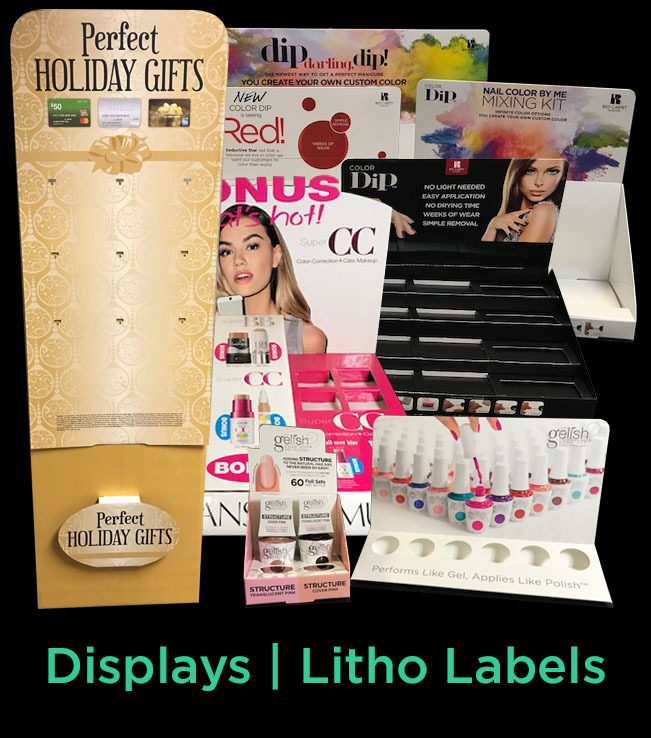 When you want to make an impression, consider pop-ups, embossing, metallic foil, spot UV, specialty substrates, and more. The sky's the limit. 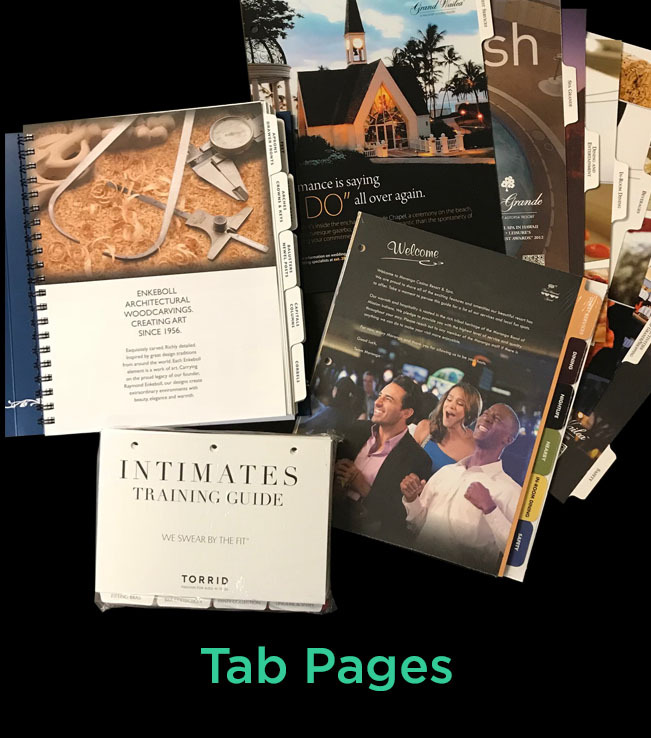 Shingled, die cut, drilled and packaged for you to slip into a loose-leaf binder, tabs are an essential tool for organizing information with impact. Choose ProGraphics to be your go-to source for all your business printing. We can maintain and update as necessary to help your business run efficiently. 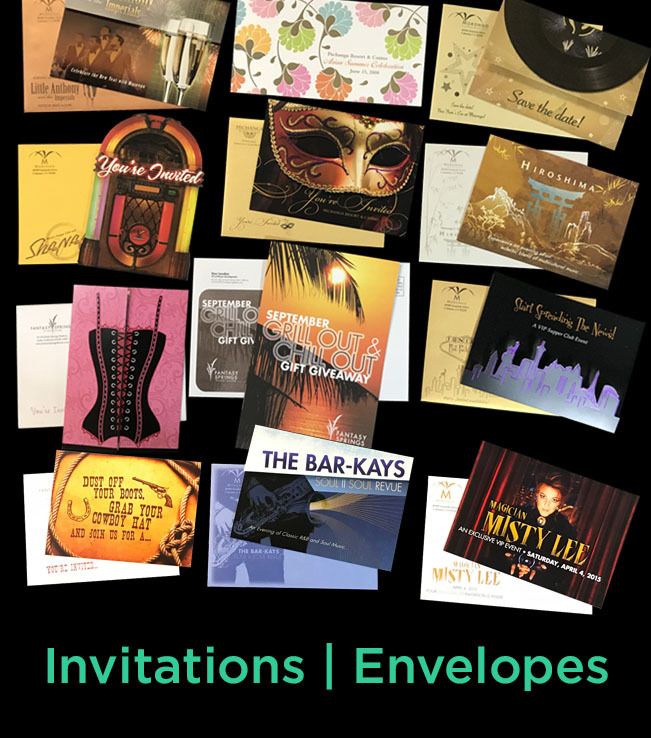 ProGraphics is a privately held, commercial printing and mailing company serving the metropolitan Los Angeles area since 1967.